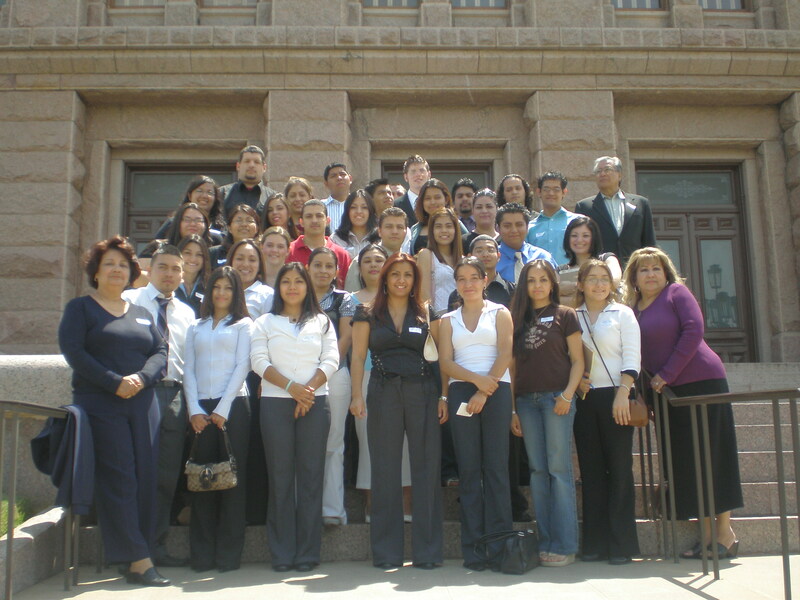 HB 1403/ SB1528 is a Texas law that allows undocumented students eligibility to apply to any public college or university, pay instate tuition costs and receive Texas State Financial Aid. This law was passed in 2001 and has since been in effect here in Texas. It has benefited approximately 15,000 students since it has been in place. Must have graduated from a Texas high school, received the equivalent of a high school diploma or obtained GED in the state Of Texas. Must provide official High school or College Transcripts and Diploma. ***Undocumented students and students with Deferred Action (DACA) should be qualified as in state tuition students in the State of Texas under this law.